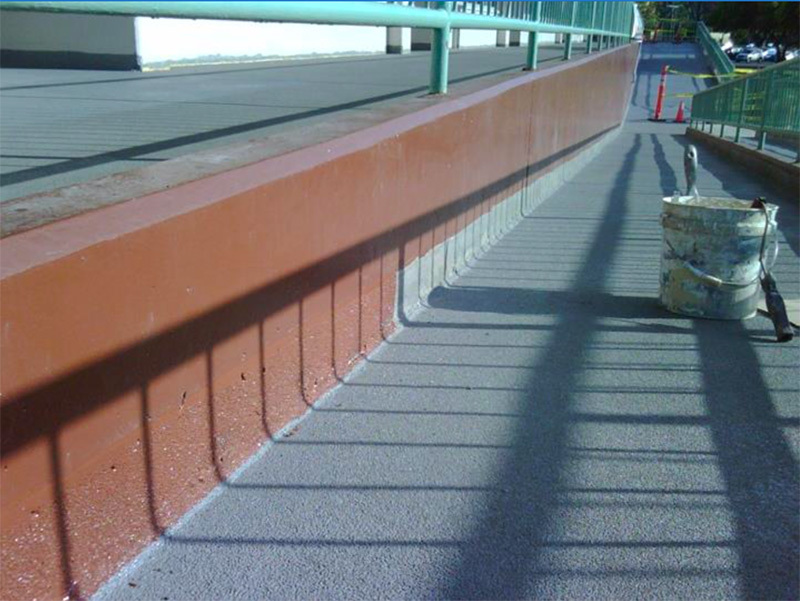 Below is a small sample of the projects we’ve completed over the years. 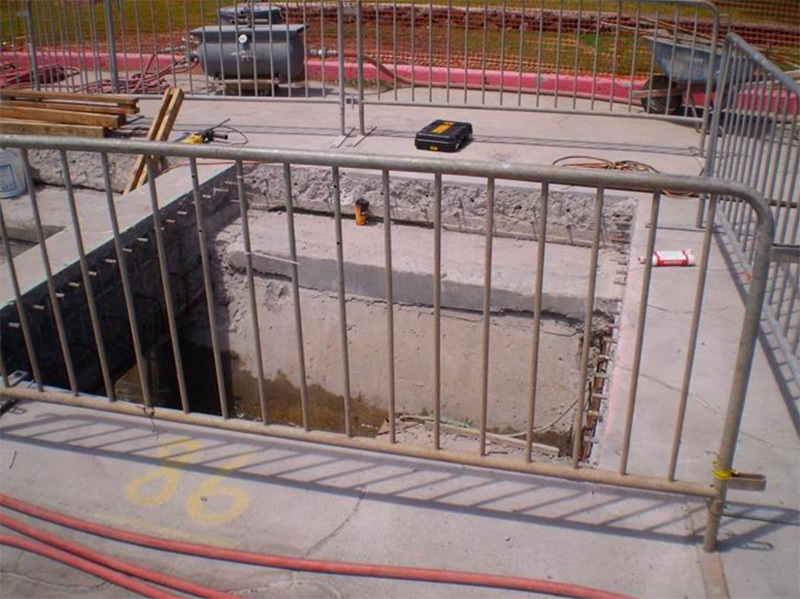 For a more detailed project list click here. 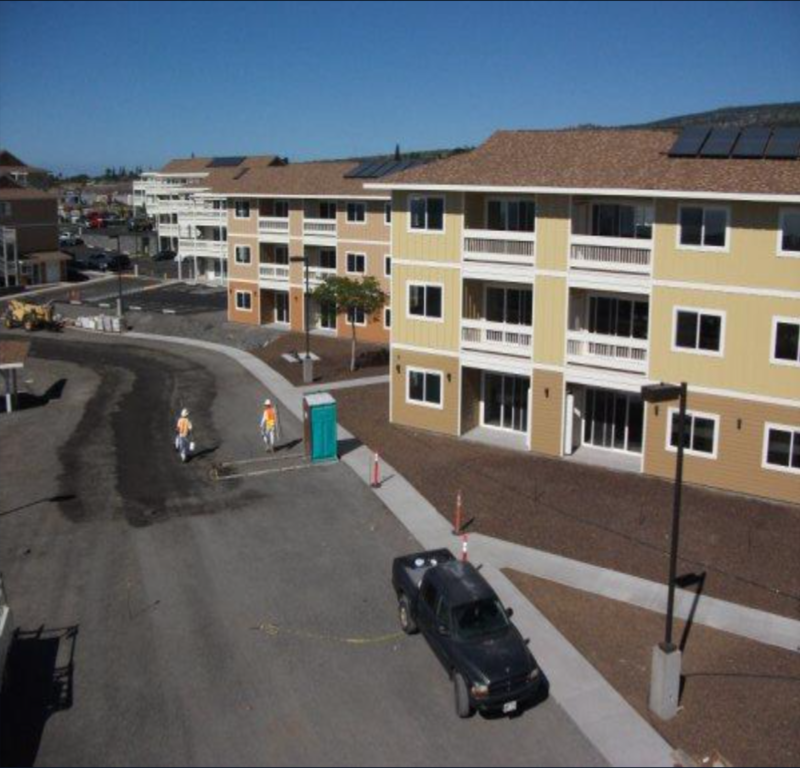 Project Details: Kona State Project. 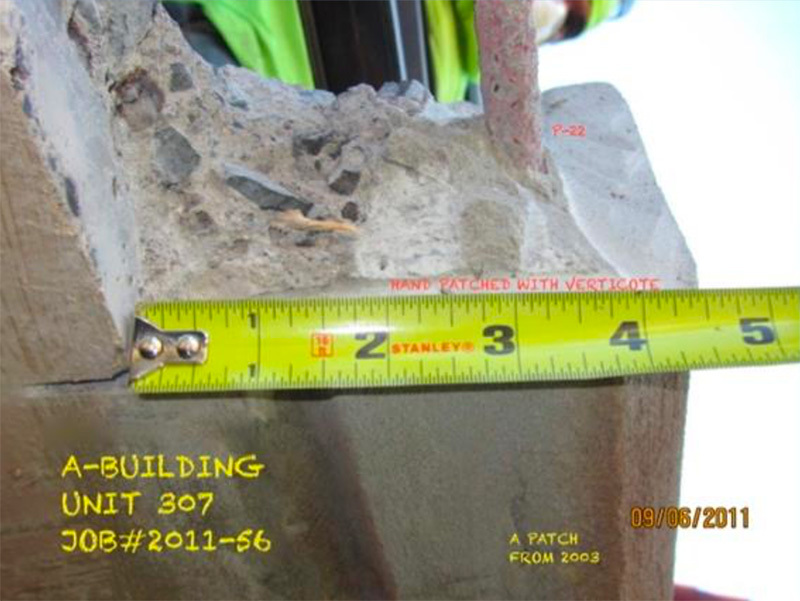 New construction. 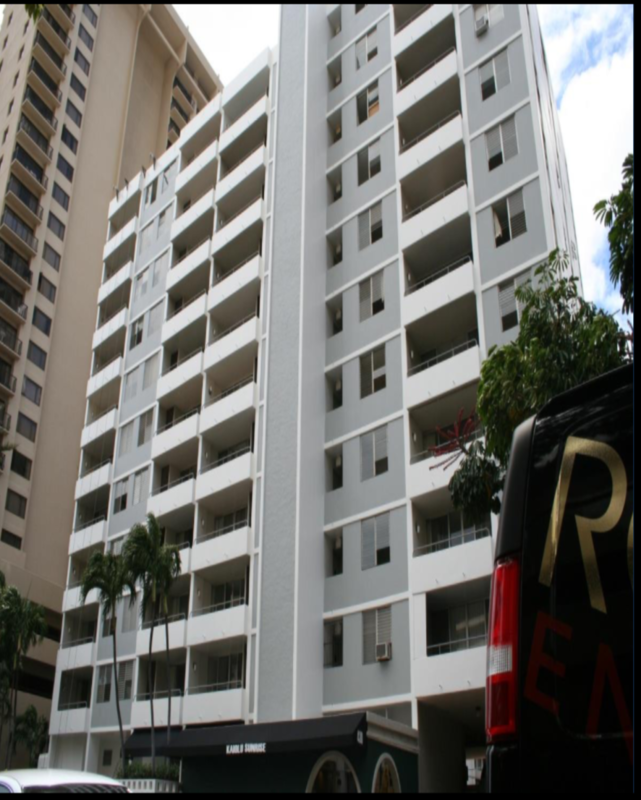 Interior & exterior painting of 18 buildings, 300 units. 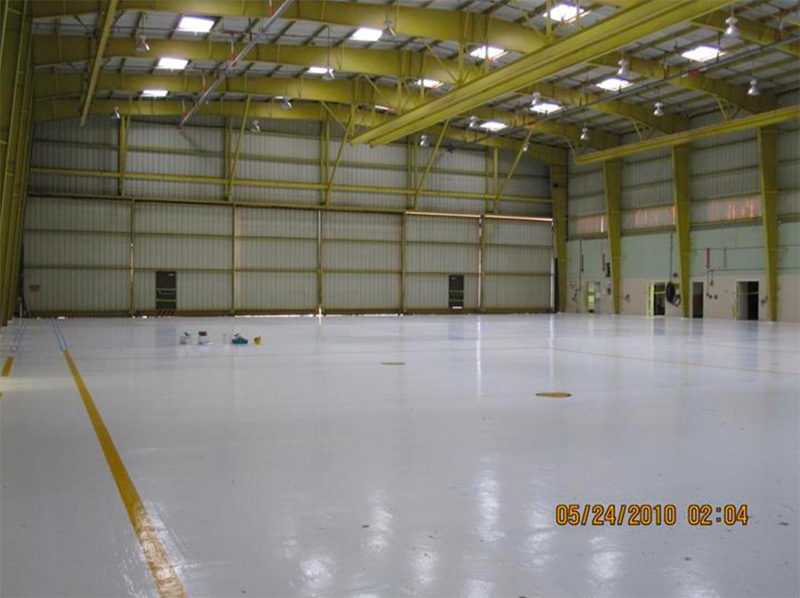 Price was $1.2 Million for the painting project. 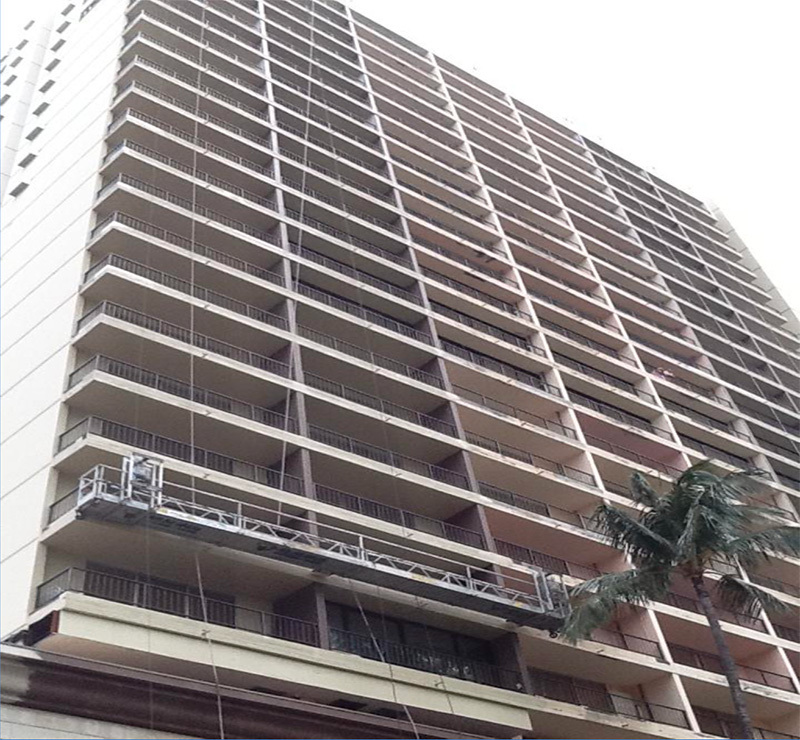 Project Details: Interior painting of all guest floor hallways fronting elevators, interior painting of model rooms, sales offices, lobby ceilings and walls, epoxy floor coatings of parking of driveway, roof top of driveway, exterior painting of entire building, and spall repairs. 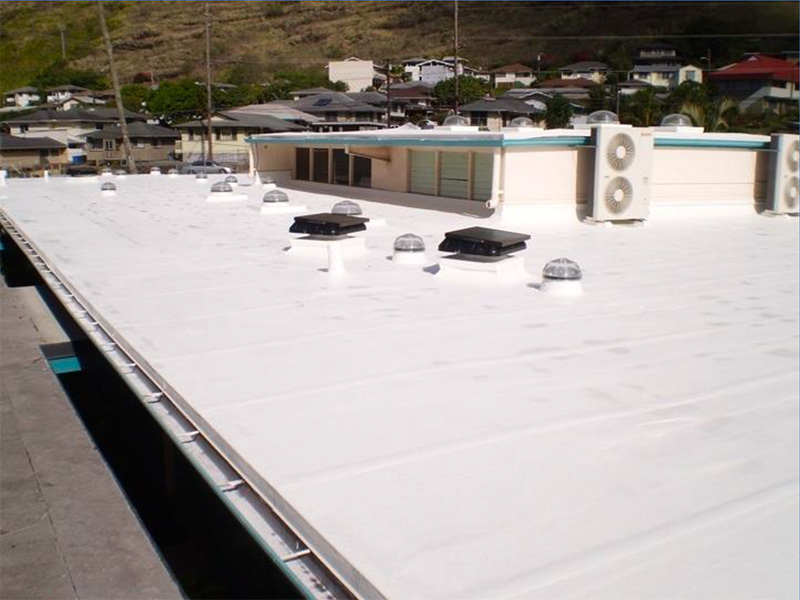 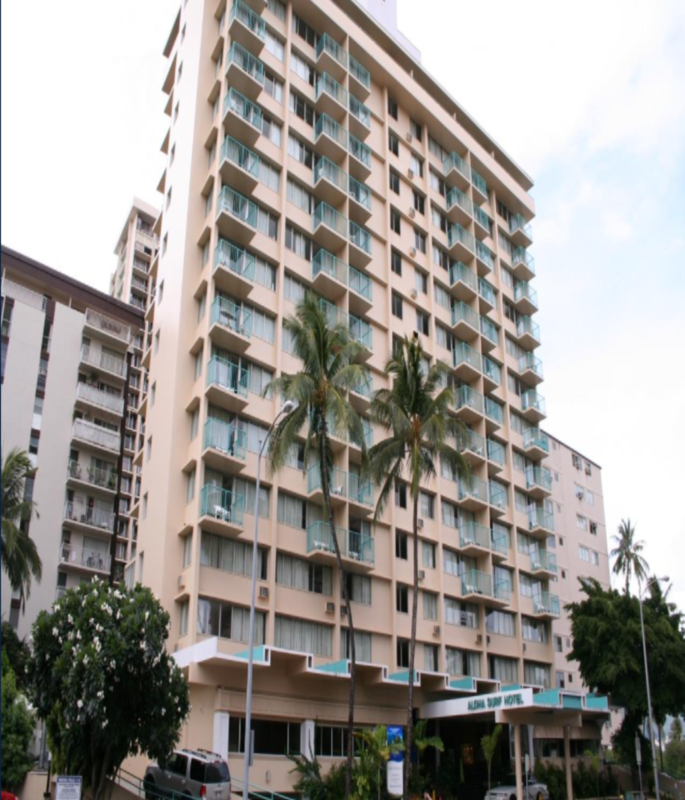 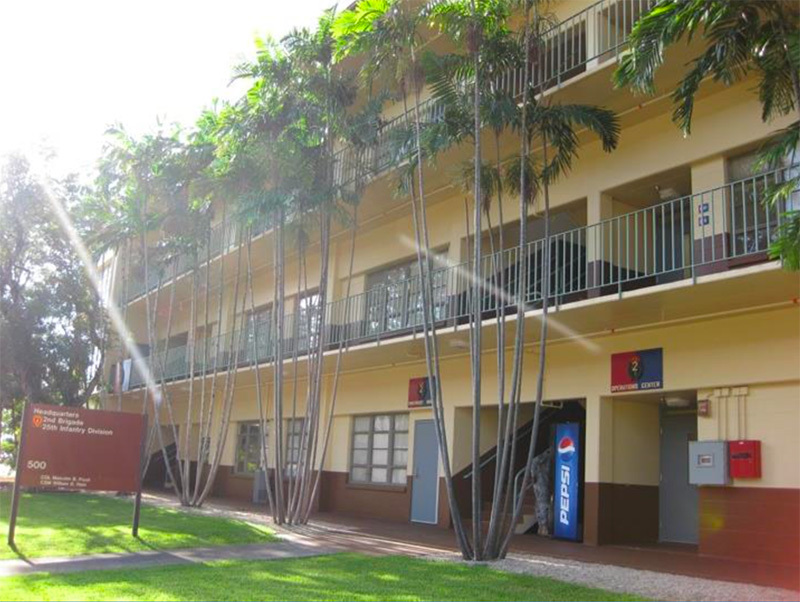 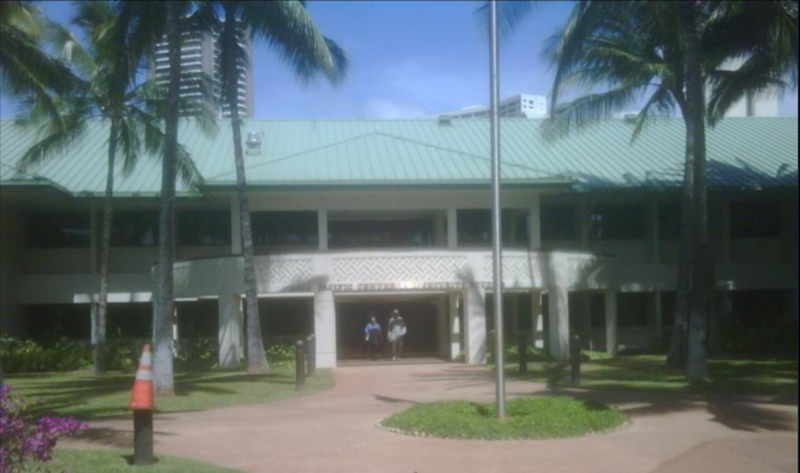 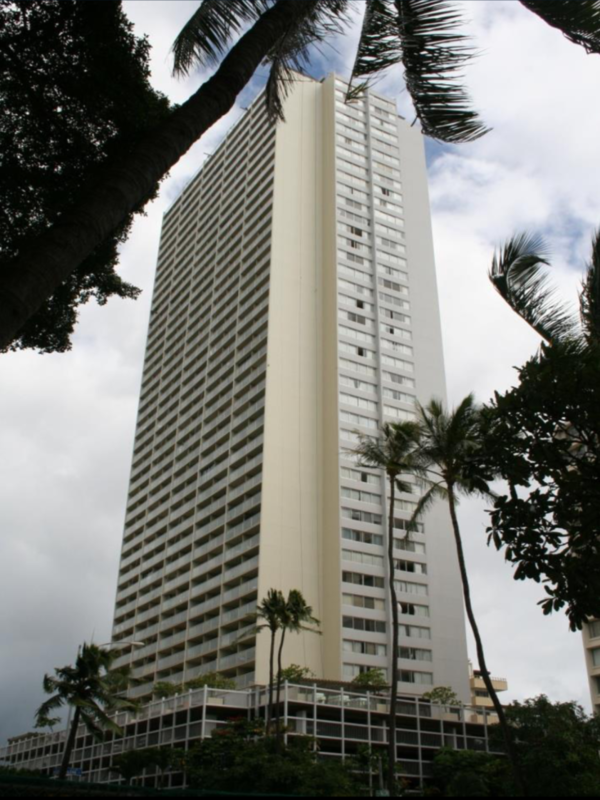 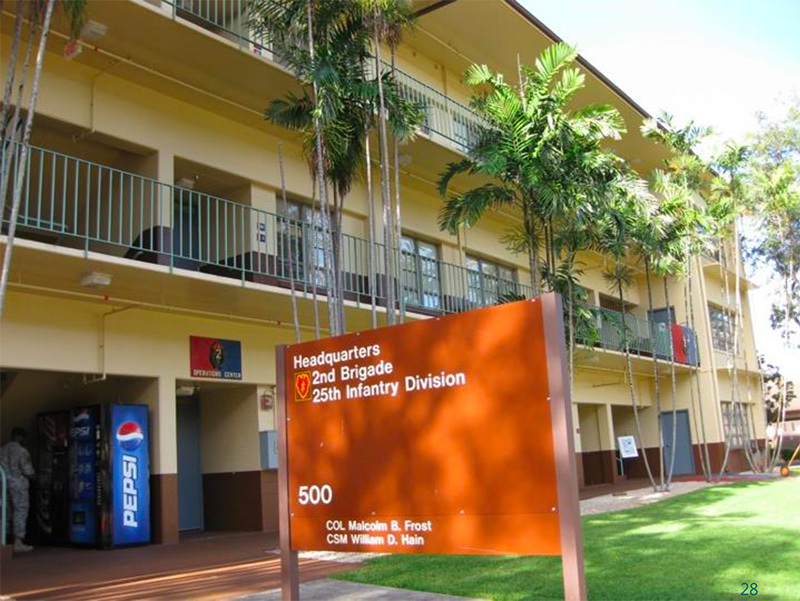 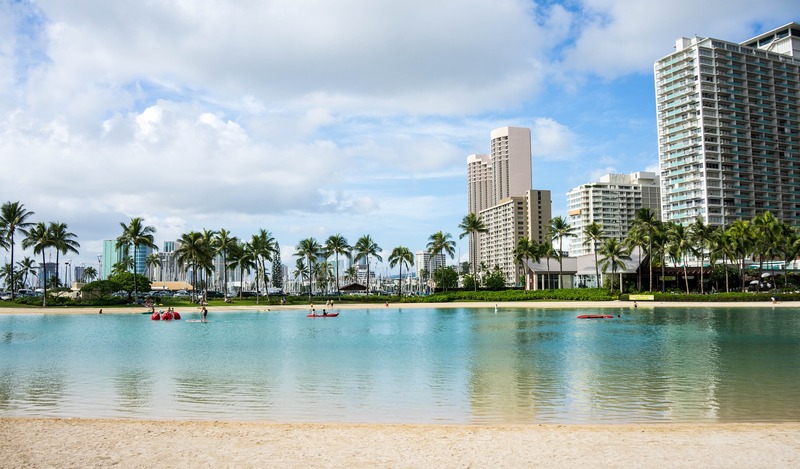 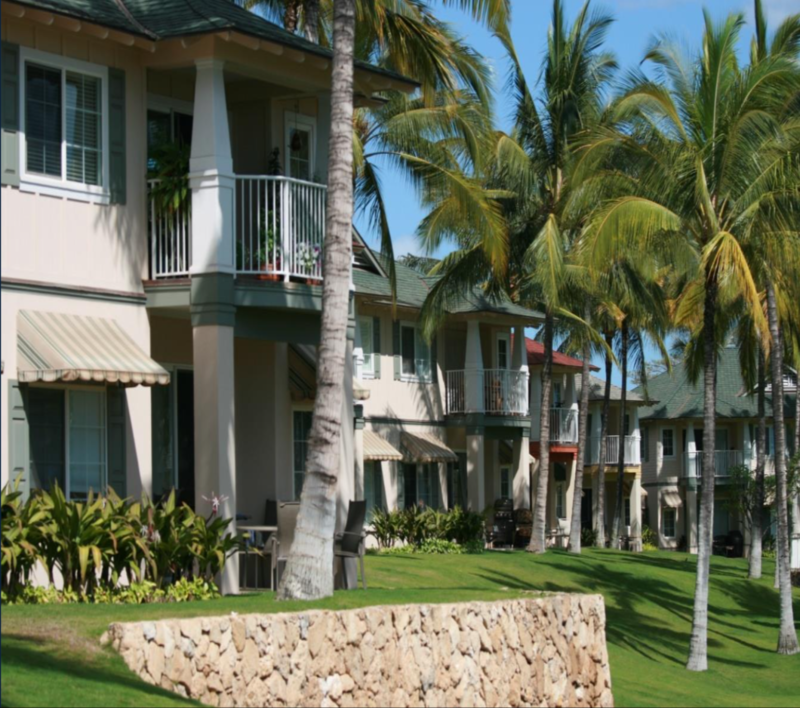 Project Details: Exterior painting of the entire building to include lanais, traffic coatings, spall & concrete repair. 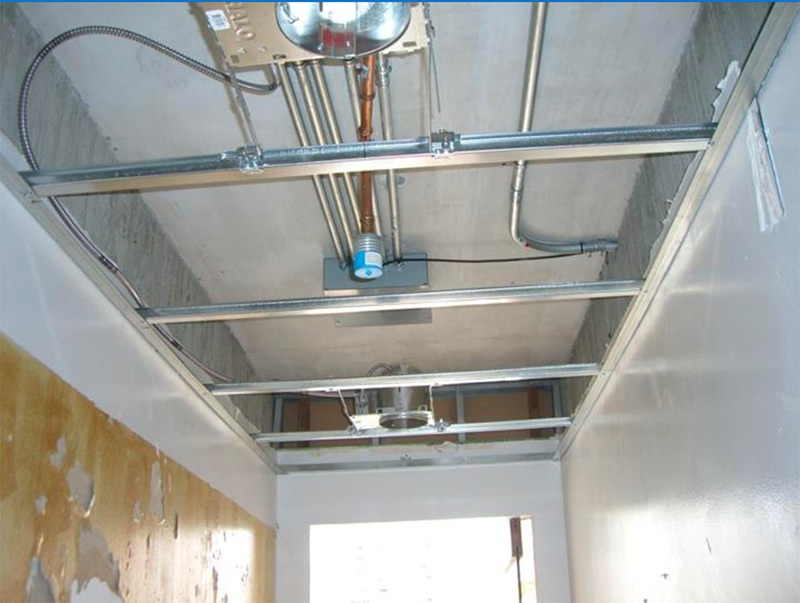 Project Details: Interior painting of all units and hallways, wall covering of lobby and elevator areas, exterior painting of entire building, and striping of garage and painting of garage piping. 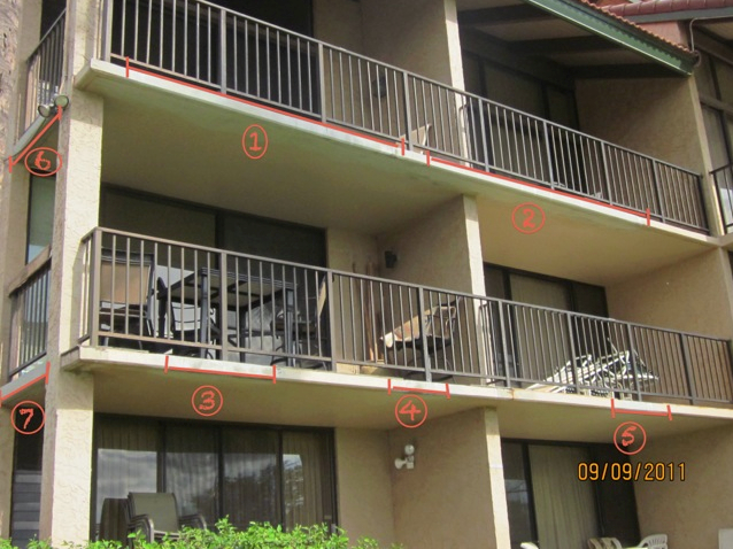 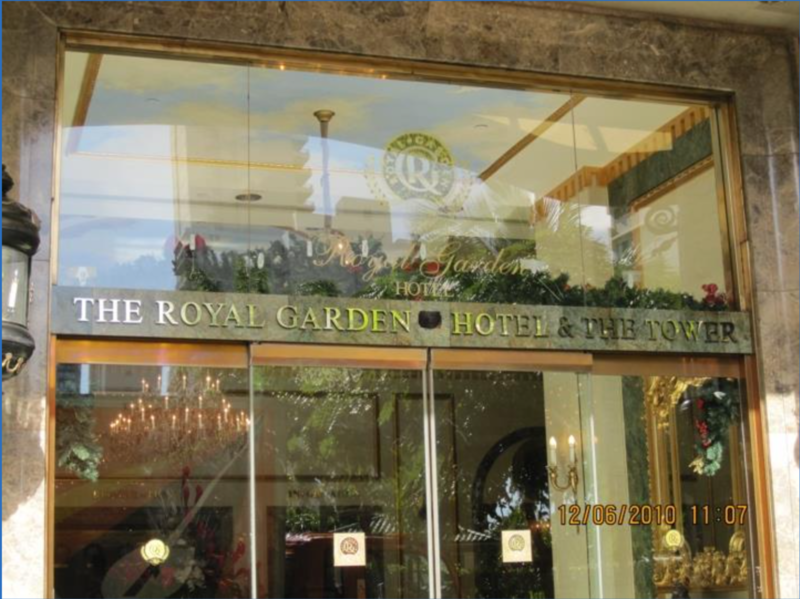 Project Details: Exterior painting of 30 buildings including the pool area and the manager's office. 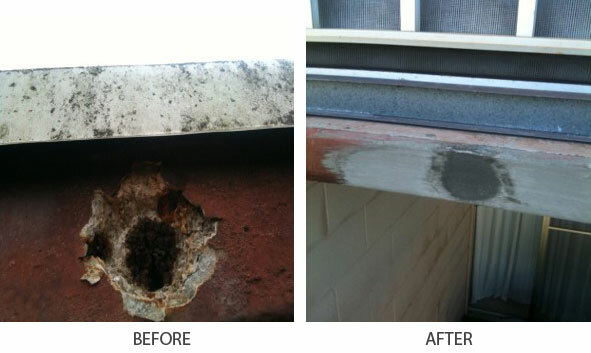 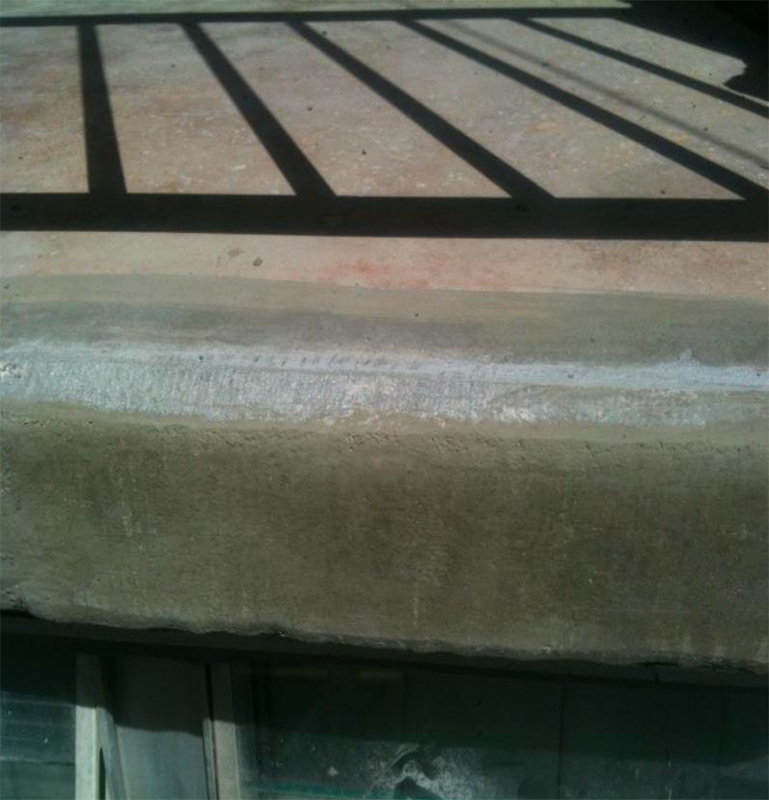 Project Details: Exterior painting, concrete & spall repair, and railings. Project Details: Fluid applied roof coating. 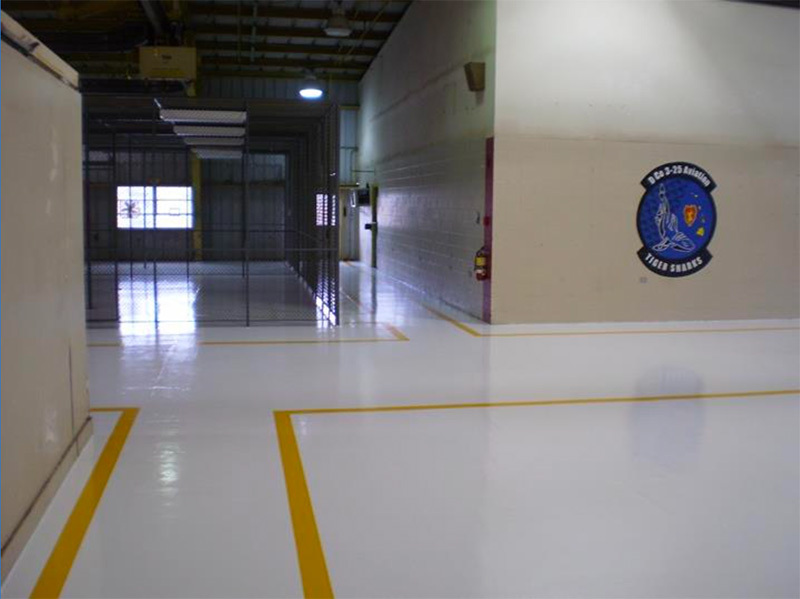 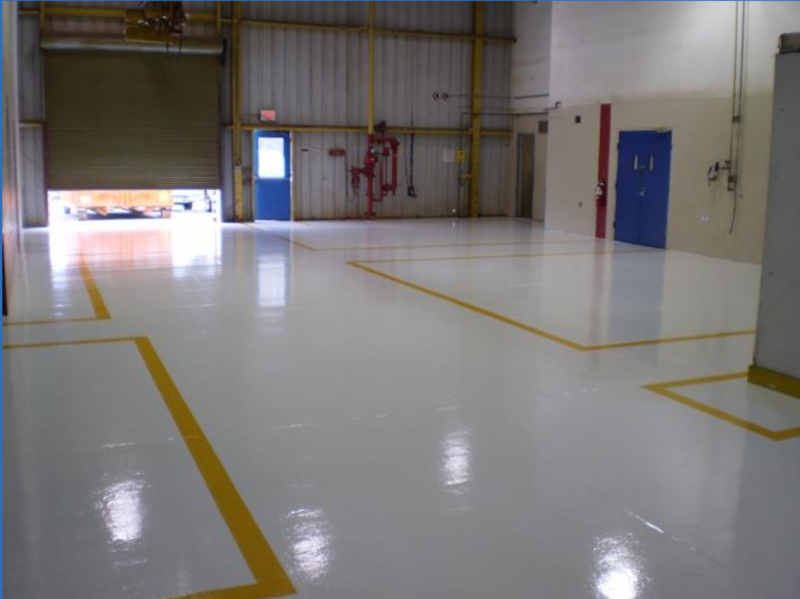 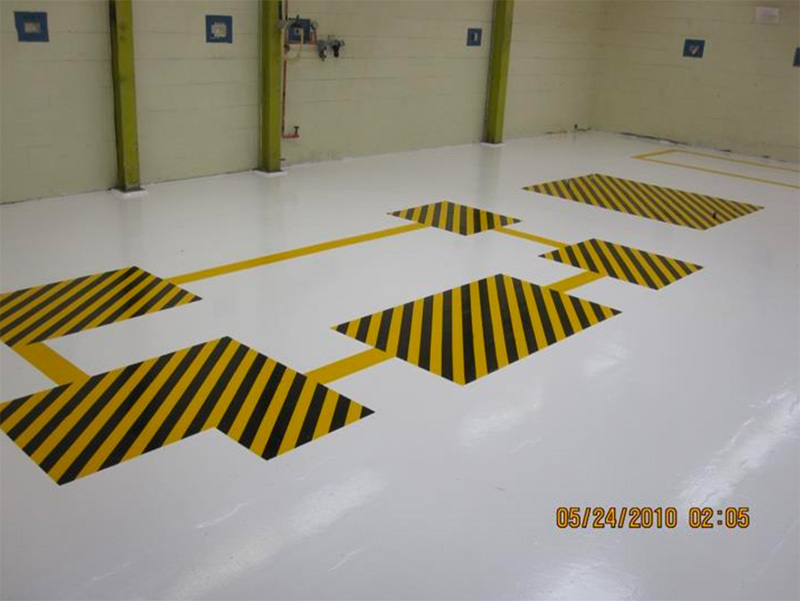 Project Details: Chemical resistant floor coverings. 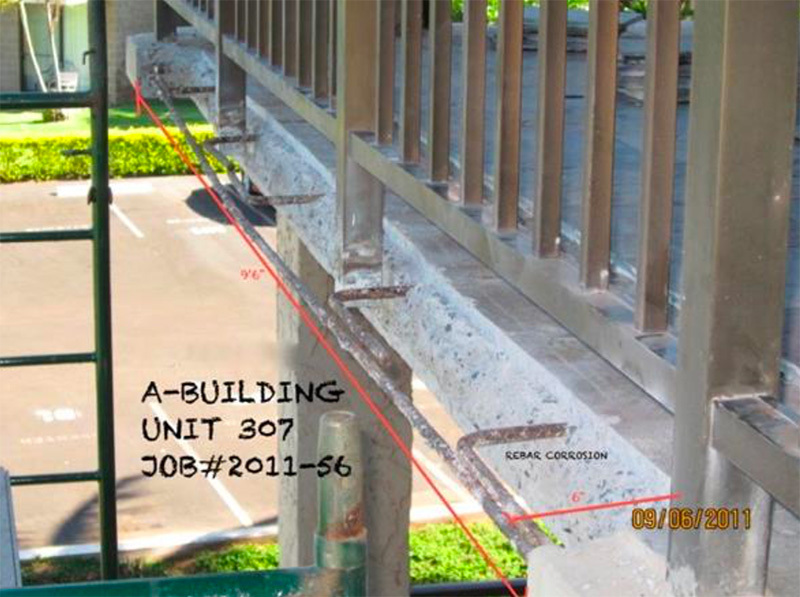 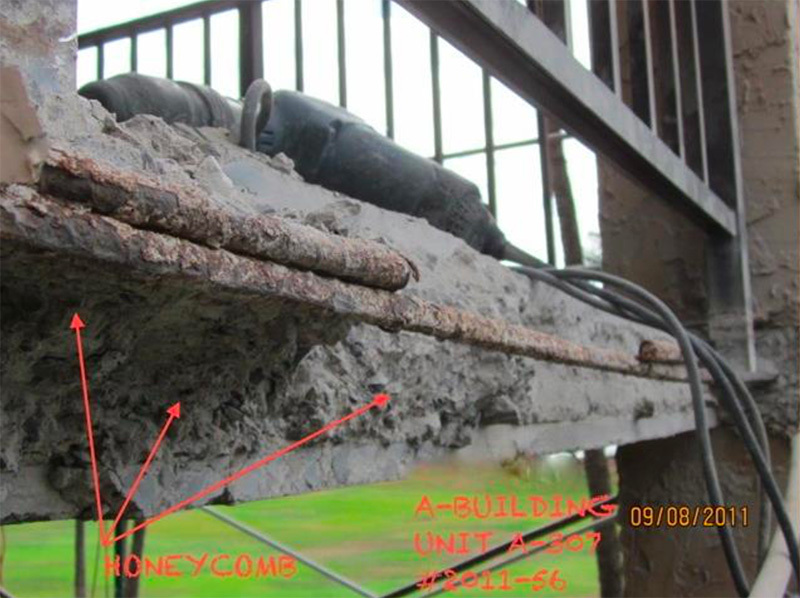 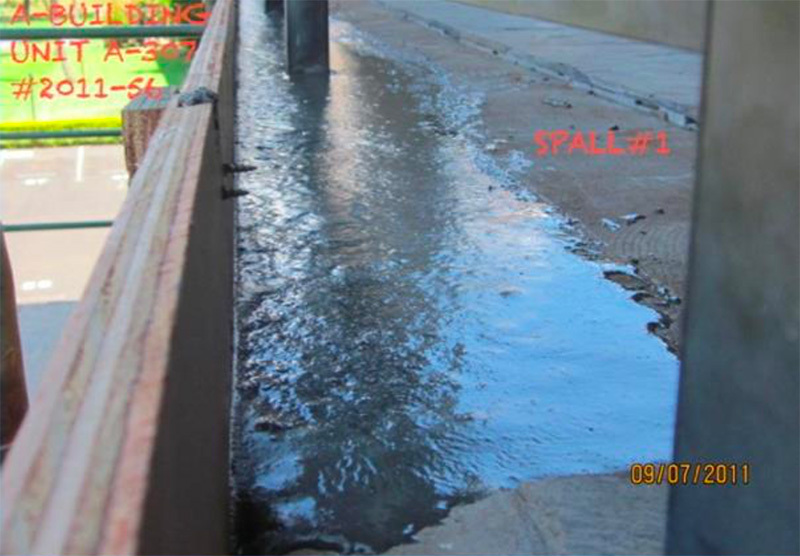 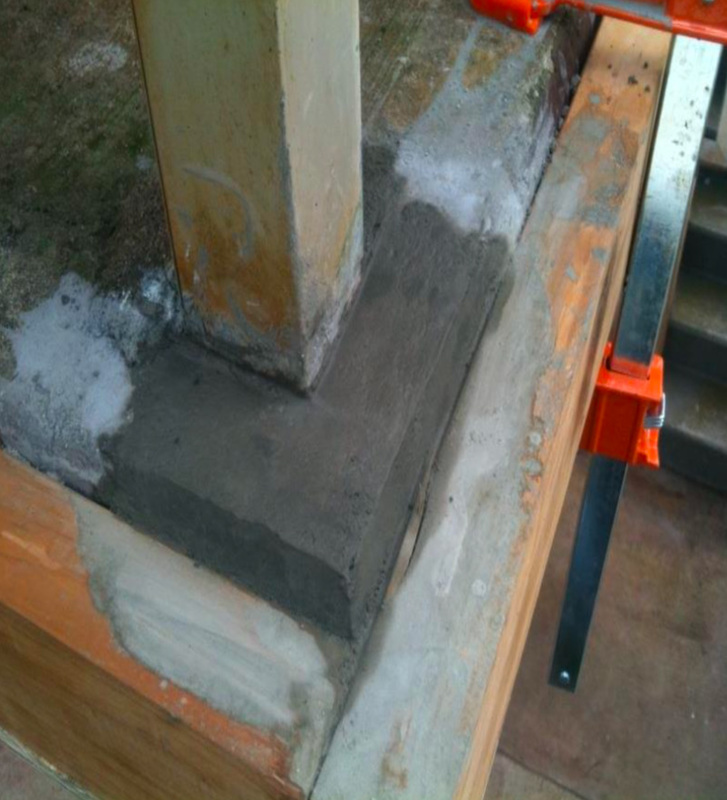 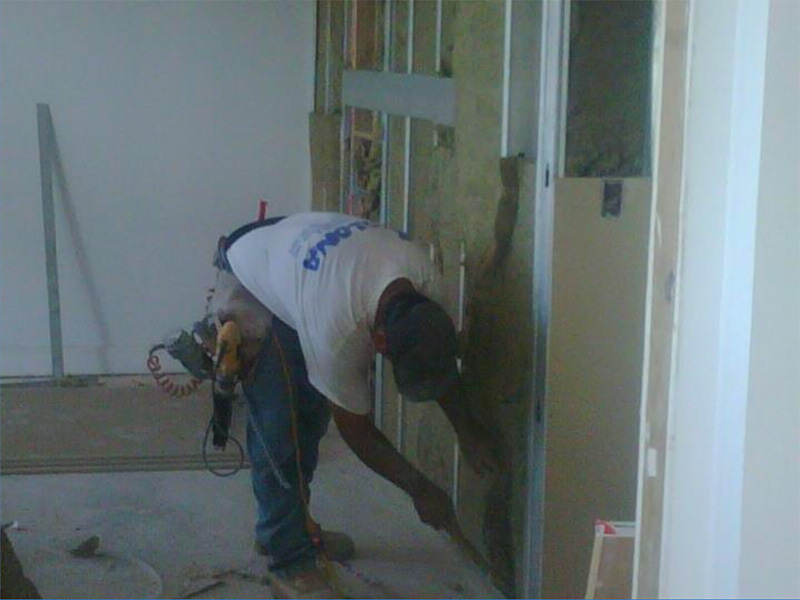 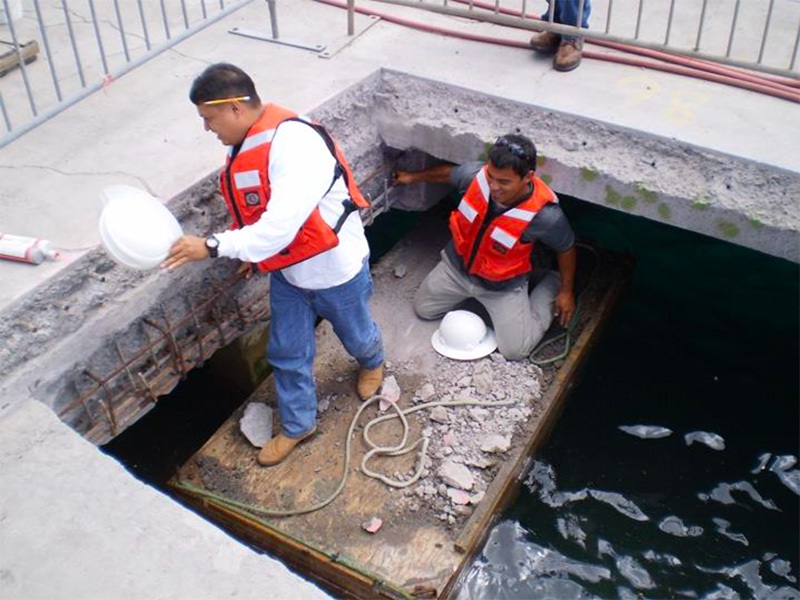 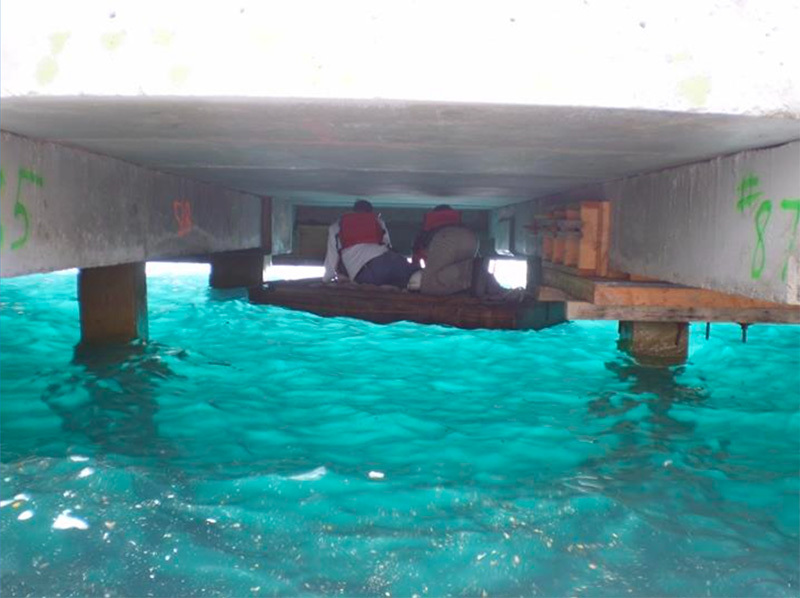 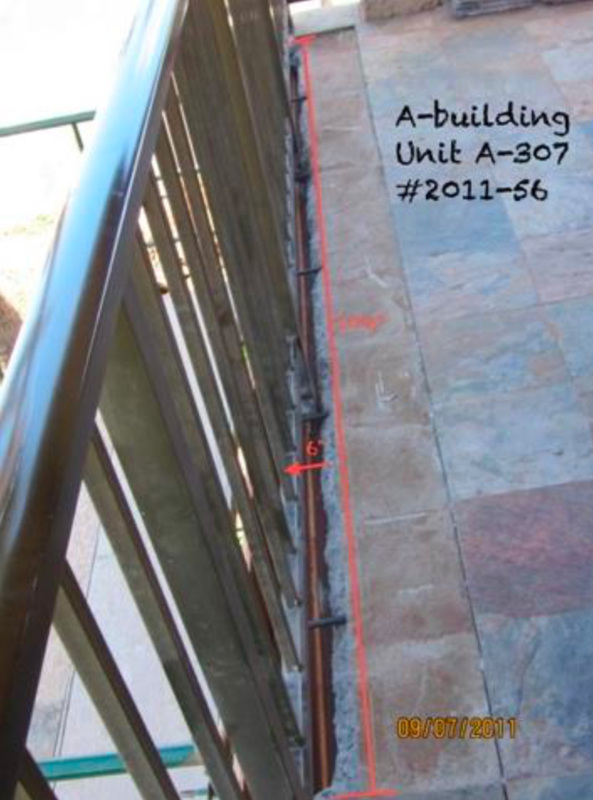 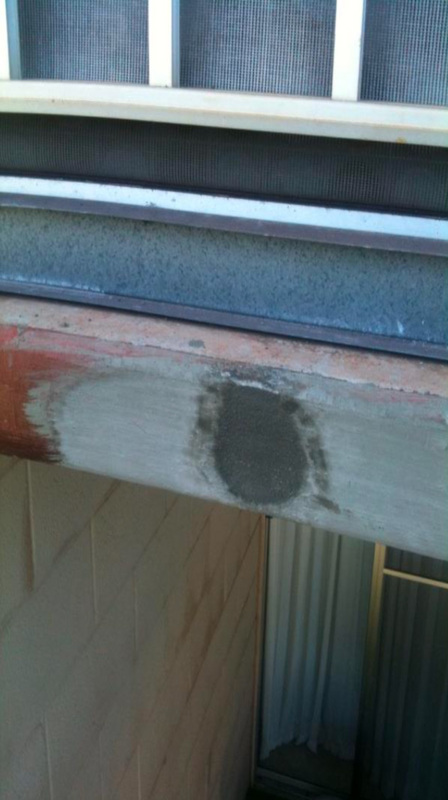 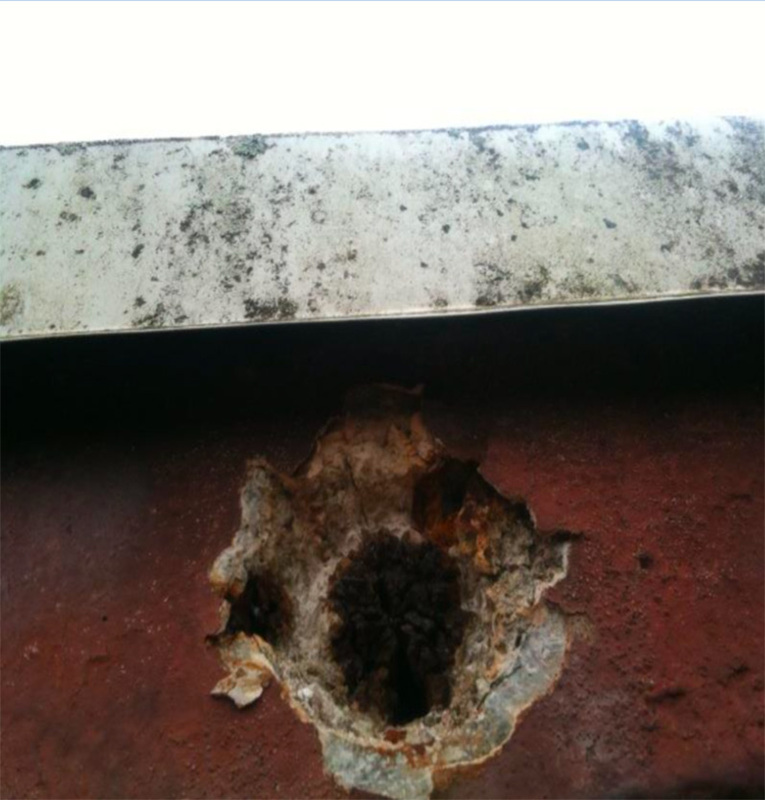 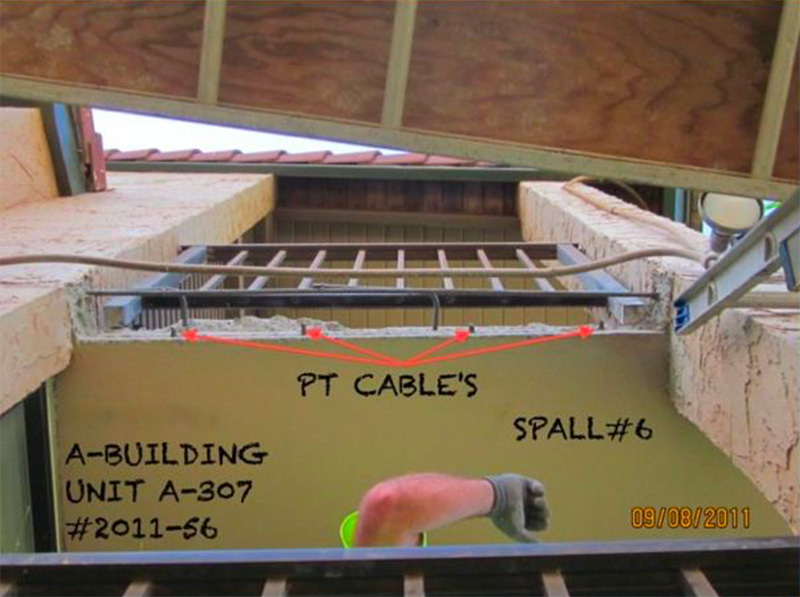 Project Details: Concrete repairs & water proofing.